In what seems to be an unprecedented move, India’s batting maestro Sachin Tendulkar today approached the PCI chief and former Judge of Supreme Court in connection with his post retirement plans. Sachin, who retired from the ODI format of the game, now plays only Test matches and rumours were rife that the Kotla Test against Australia in which Australia suffered a whitewash could be Sachin’s last Test in India – considering that the next Test match India would play was about 8 months away. Sachin had discussions with Katju on various aspects of post retirement, varying from whether it would dent his popularity, endorsement deals etc. Markandey Katju has come up with novel ideas to keep Sachin’s popularity graph point northwards, and make sure that his income stays intact. Our sources tell us that Justice Katju advised that immediately post retirement Sachin should make a statement that 90% of the cricketers are idiots -This should keep the Twitterati busy for the next 3 days , said Katju banging his fist on the “Mimansa” book, as if to drive home the point. Further Justice Katju has asked Sachin to go after the BCCI chief and India Cements head honcho N. Srinivasan, and assured him that the success of Indian team and Chennai Super Kings is nowhere related to N. Srinivasan. Katju we heard, went one step ahead and asked Sachin to accuse N. Srinivasan that though the CSK has many laurels to show he should point out the instances of malnutrition in the team. 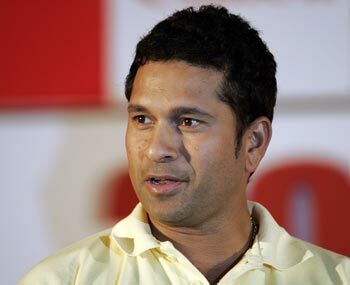 To prove his point Sachin should present the photographs of Subramanyam Badrinath and Wriddhiman Saha. This should give give Sachin an extended run till IPL 2015 said Katju, painstakingly pulling his ear hair. Katju warned Sachin that though these were the “easy” options to keep his name in the news, he should not lose sight of crucial issues plaguing the Indian team today. It was now up to Sachin to impress upon the mind of the selection committee that it had to exercise its extraordinary powers and pardon Sehwag for poor hand eye co-ordination. 1) That Sehwag is married and that has scored 2 triple Centuries. 2) That Sehwag has suffered a lot in the last 3 years, like suffering Ravindra Jadeja in dressing room, diminishing vision and receeding hairline etc. 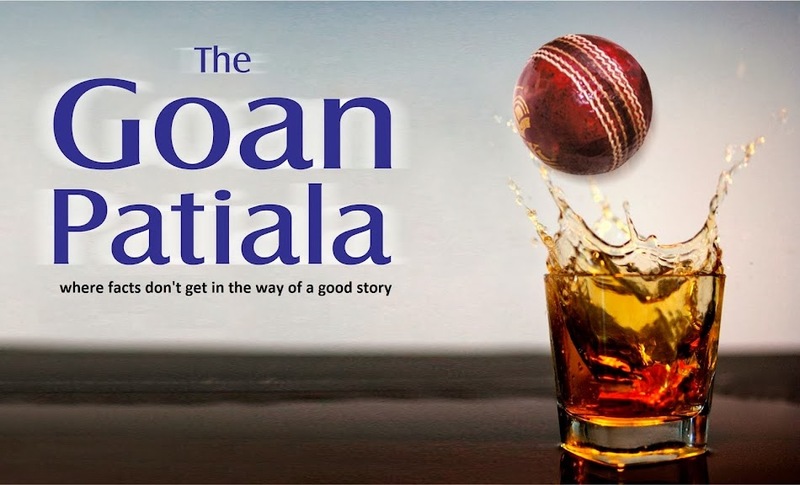 3) That Sehwag ki maa has started a major mobile revolution with those Reliance mobile commercials. Sachin, we are told that he is completely impressed by Katju”s advice. He had only one on-record comment for the press who met him as he exited the PCI premises: ” I met 2 great individuals in my life. Vinod Kambli at the begining of my career and Justice Katju at the fag end of it”.